Vermont Organics raises pigs humanely and organically by feeding them food scraps from local grocery stores and businesses. 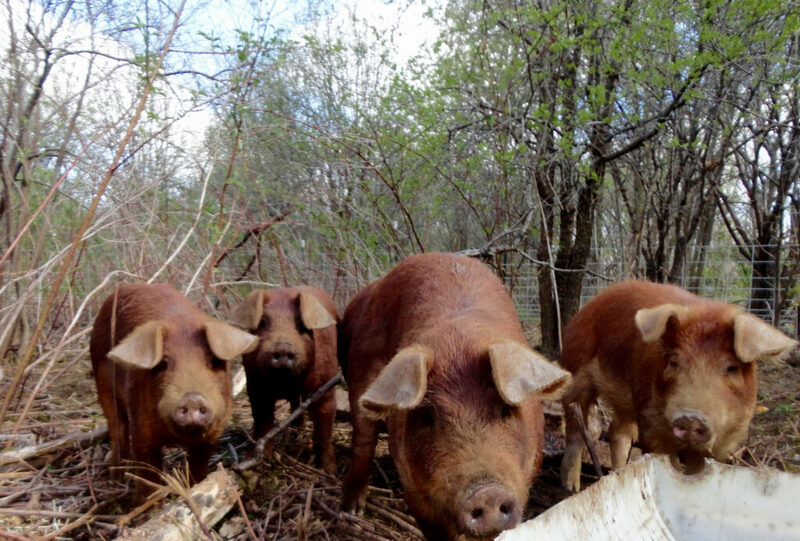 That food waste helps raise the pigs at Vermont Organics — and they love it! Physical Address: 452 S. Main St.